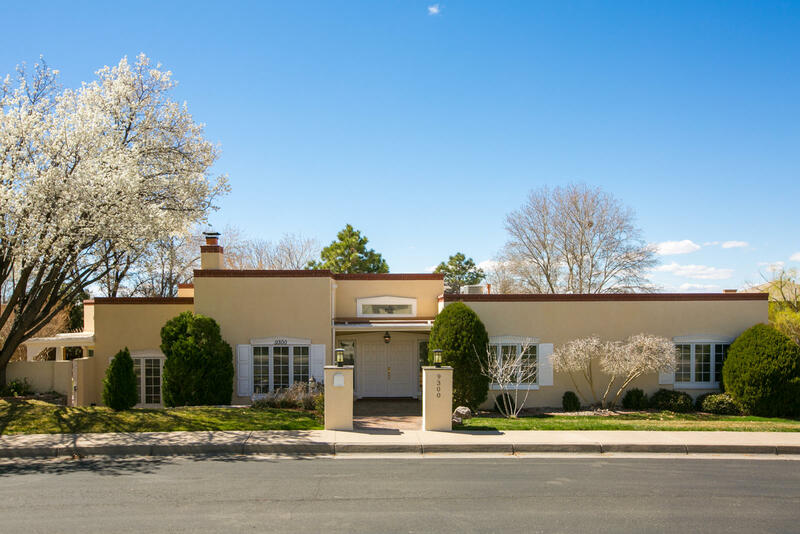 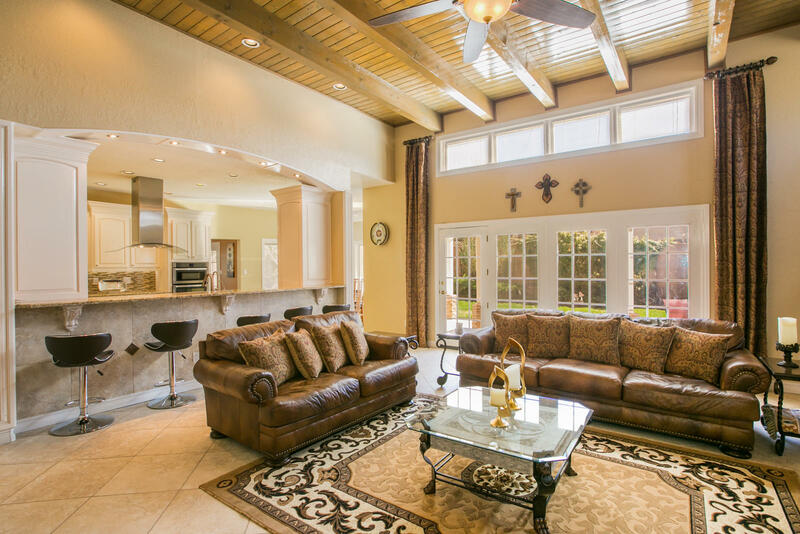 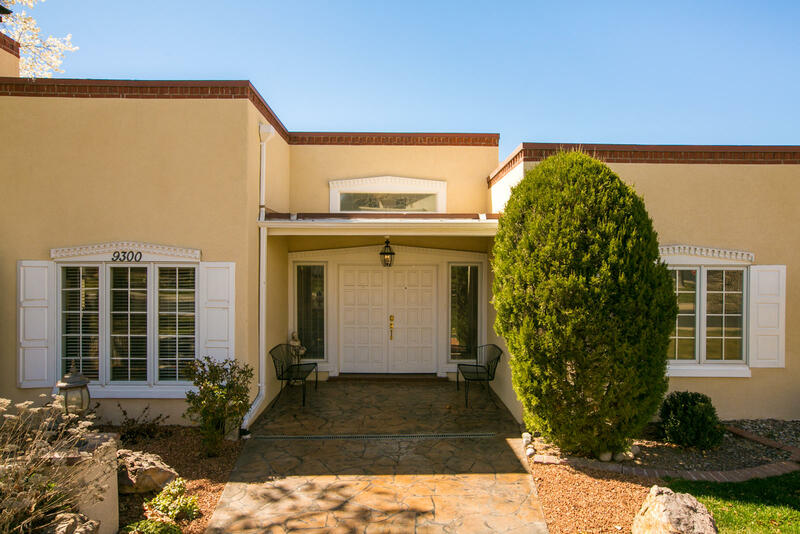 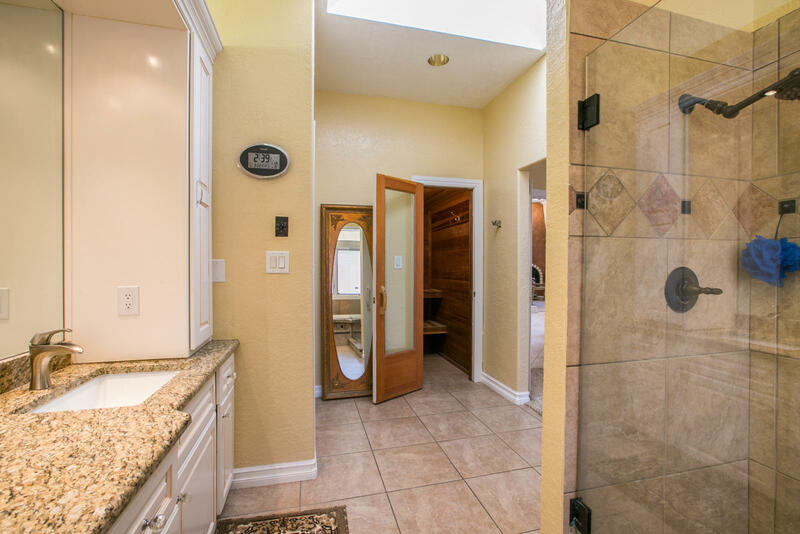 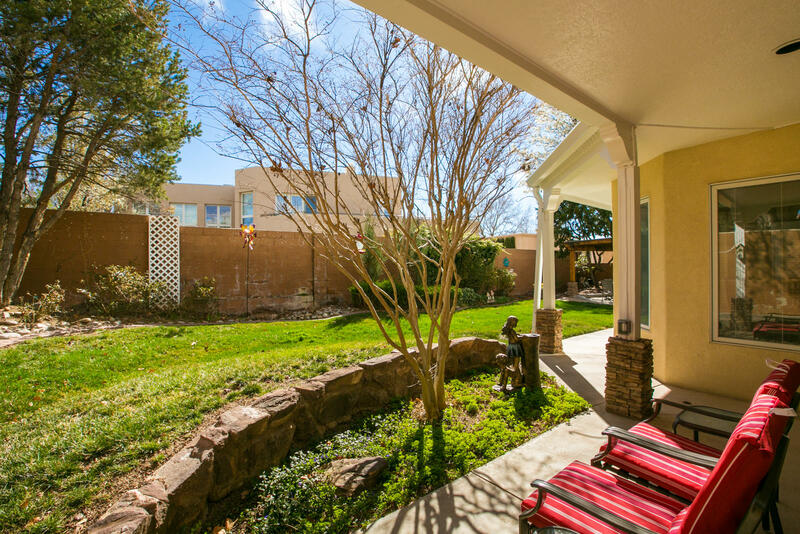 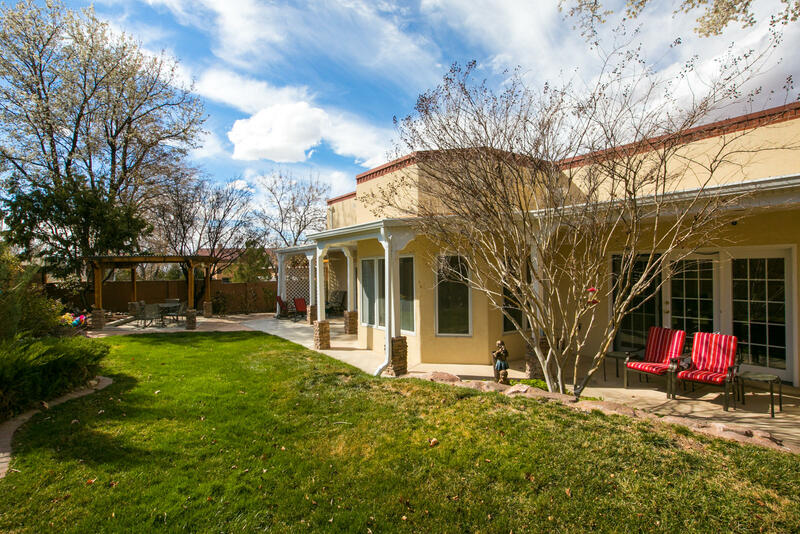 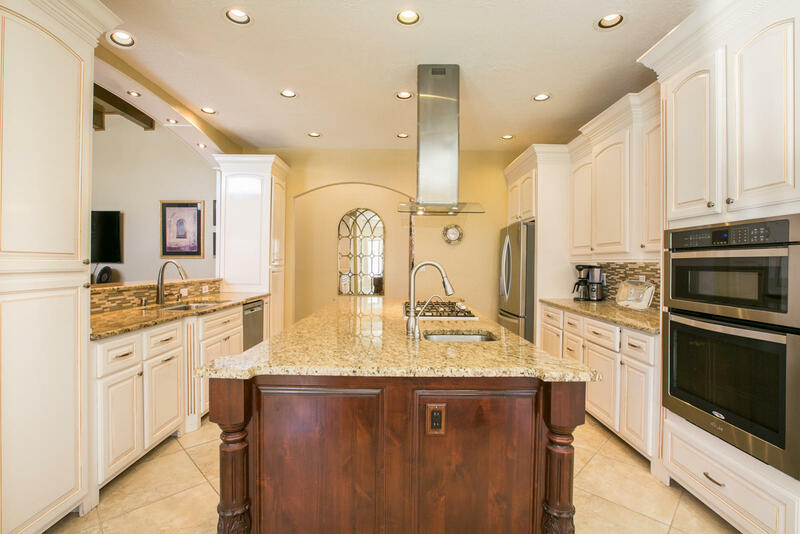 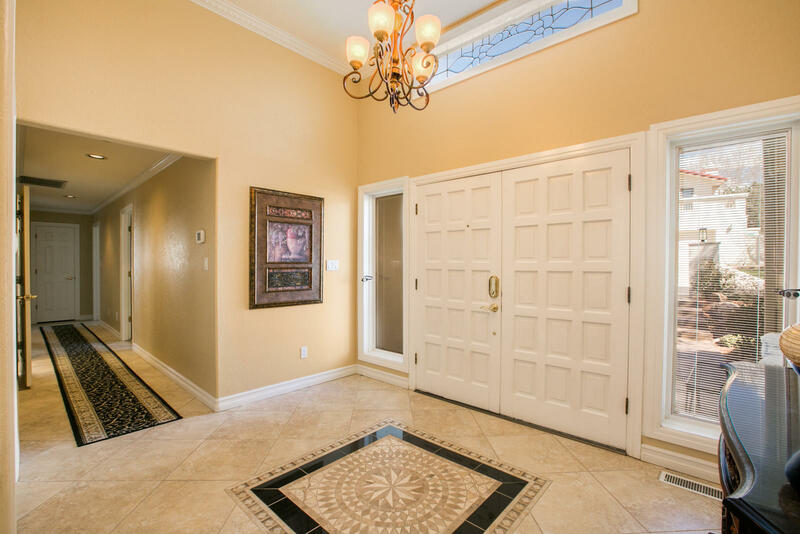 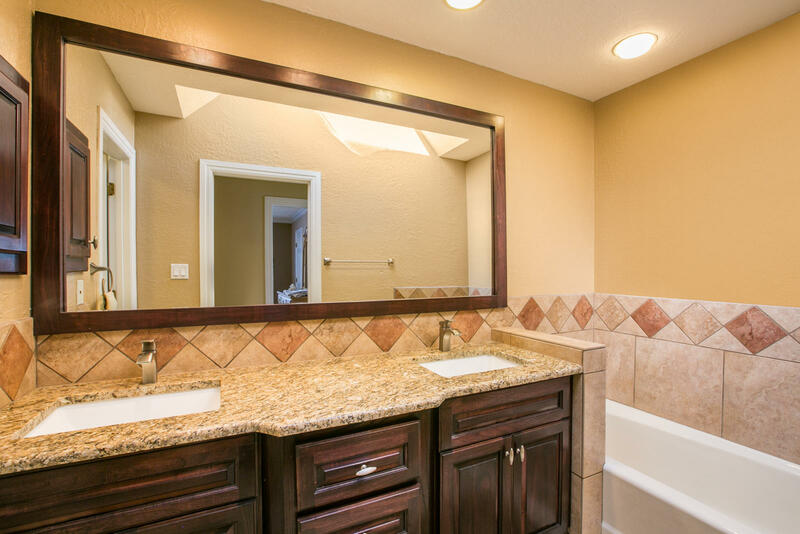 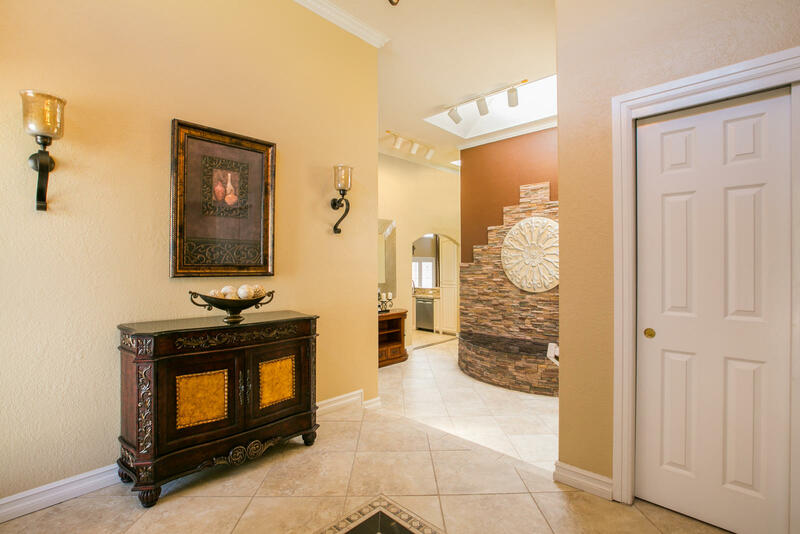 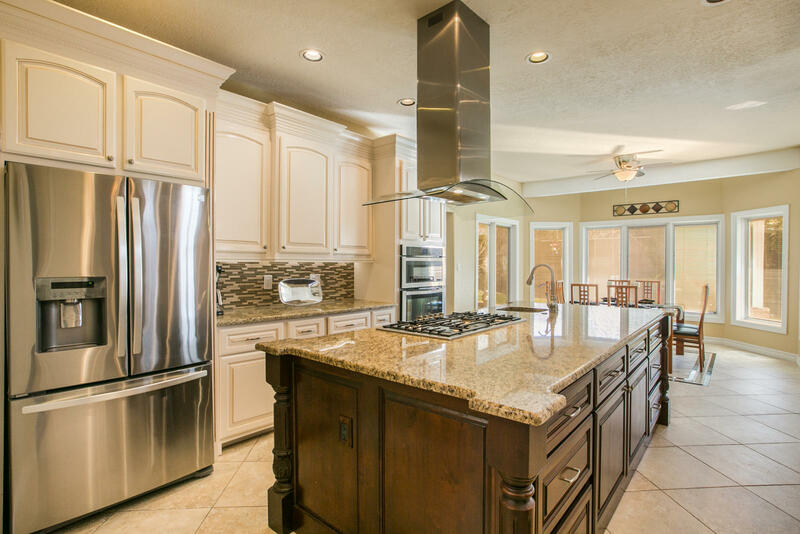 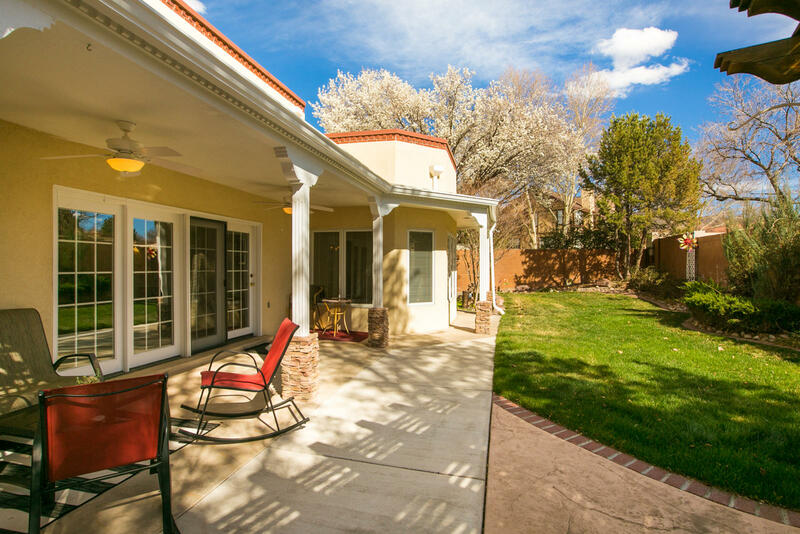 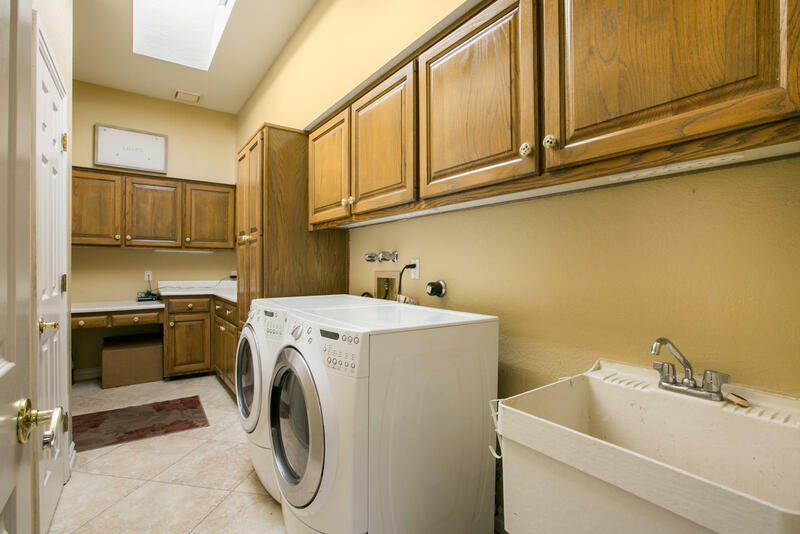 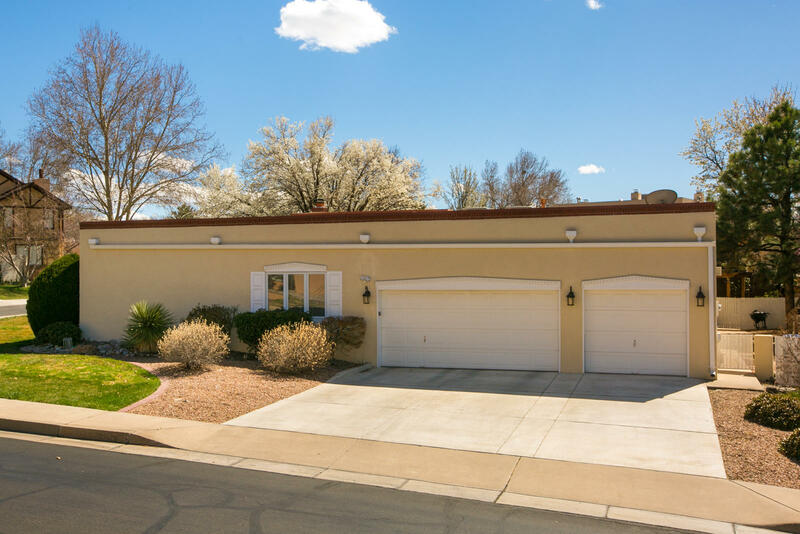 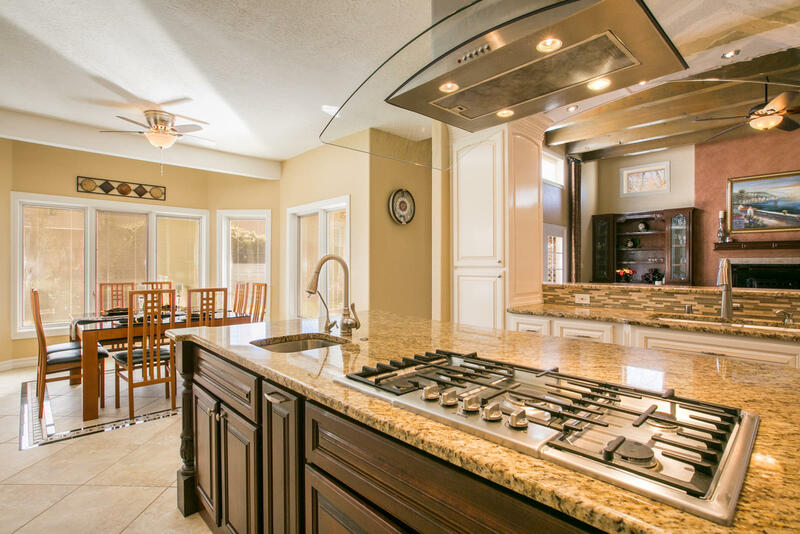 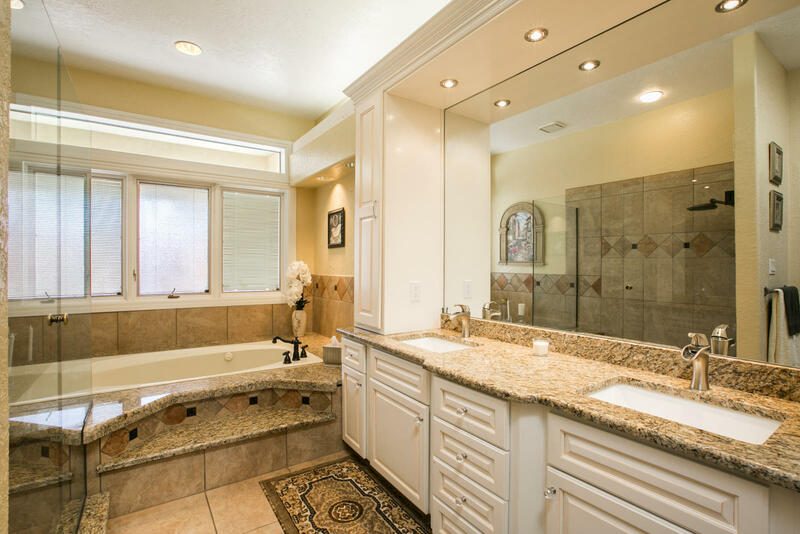 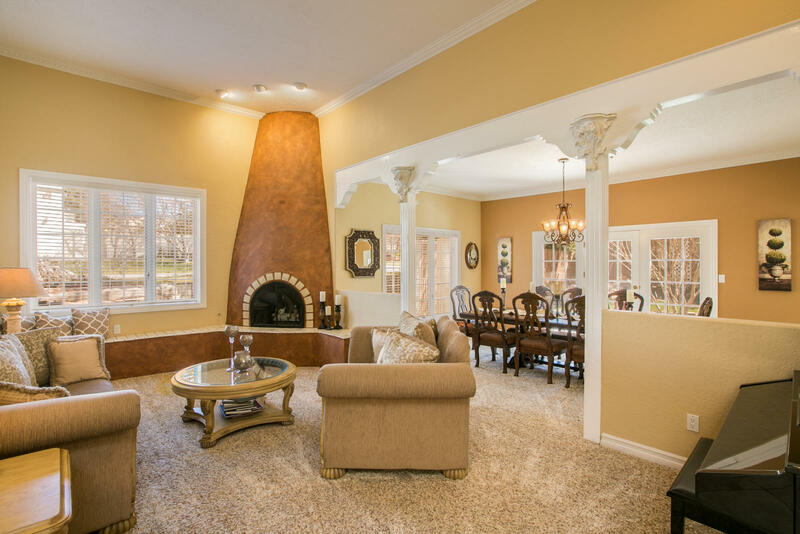 Living is easy in this impressive, generously spacious residence located in Tanoan West. 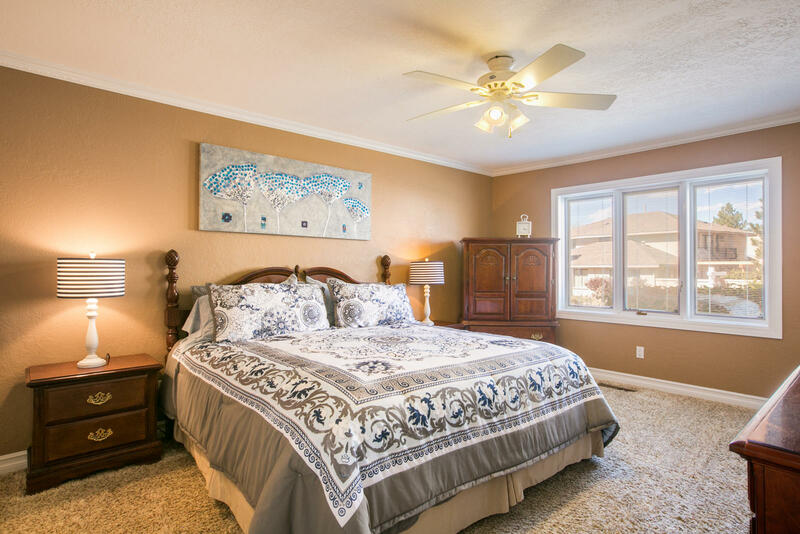 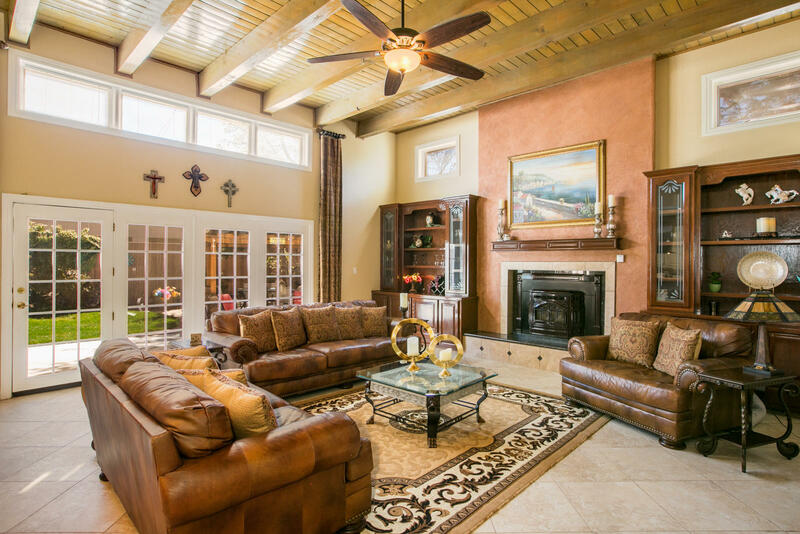 The open floor plan encompasses four spacious bedrooms with plenty of room for entertaining, relaxation and storage. 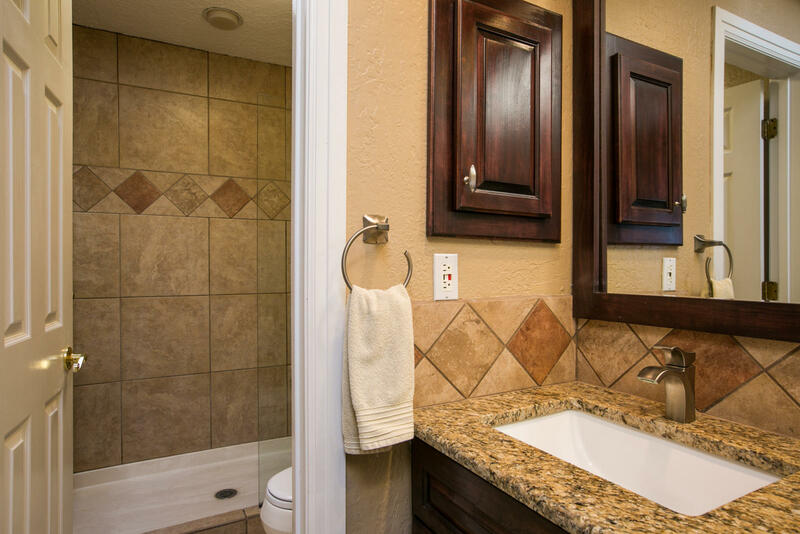 Two and a half luxurious bathrooms, and a sleek and stylish gourmet kitchen that flows through to the living room. 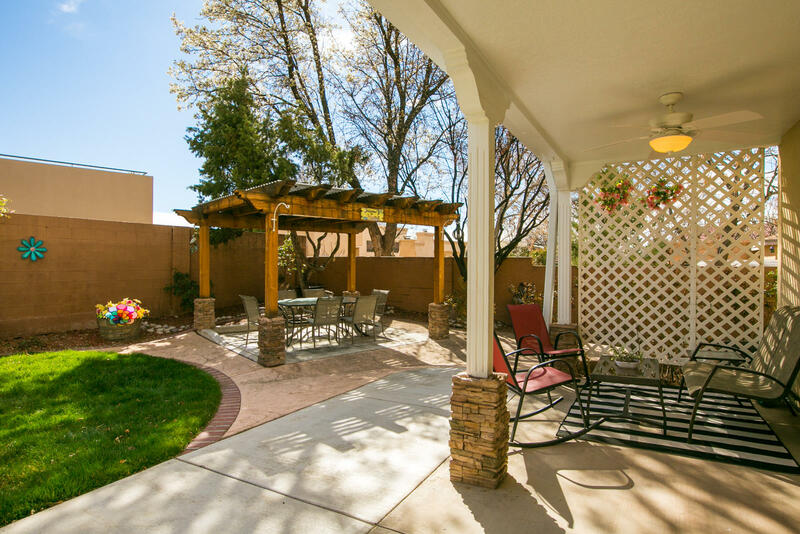 The expansive living room opens up to a spacious rear patio with pergola and beautifully manicured yard. . 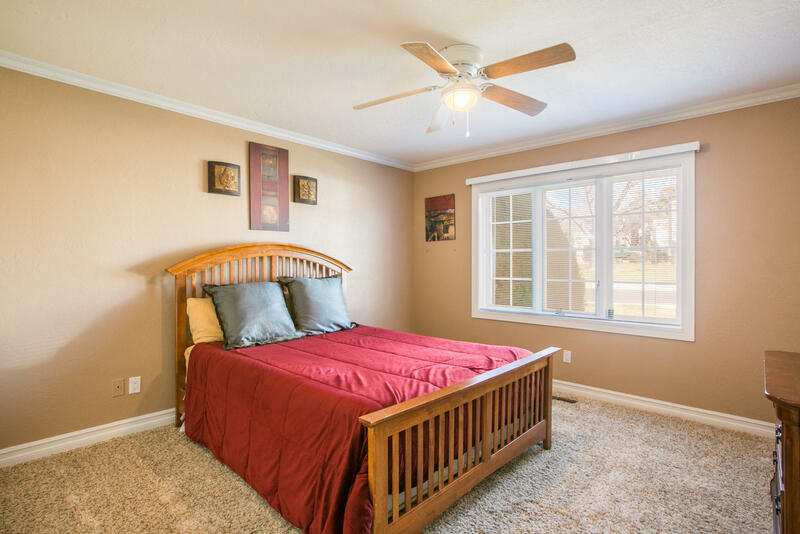 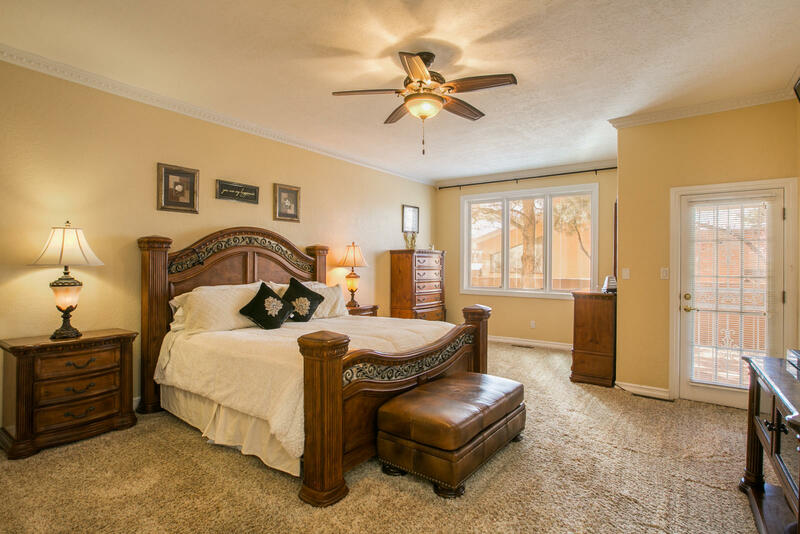 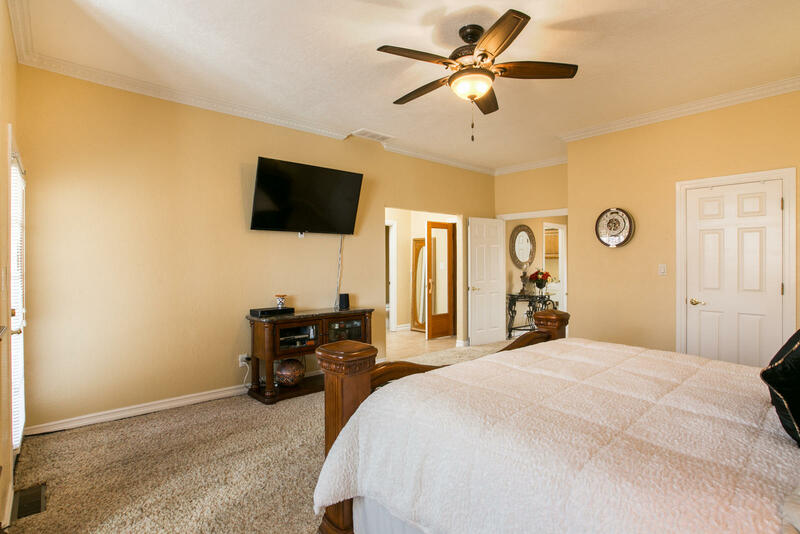 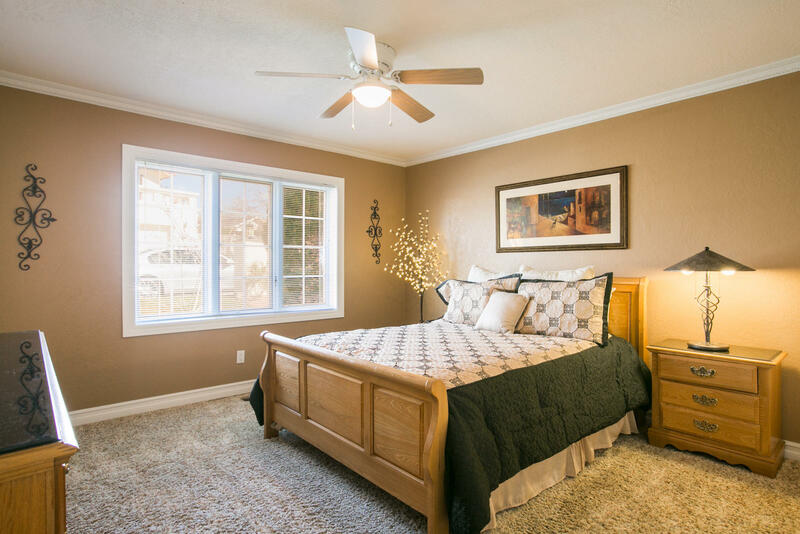 The master bedroom, complete with walk-in closet , sauna and ensuite, ensures parents have a private space they can enjoy.Perfect for anyone, this home is ideally positioned to entertain family and friends. 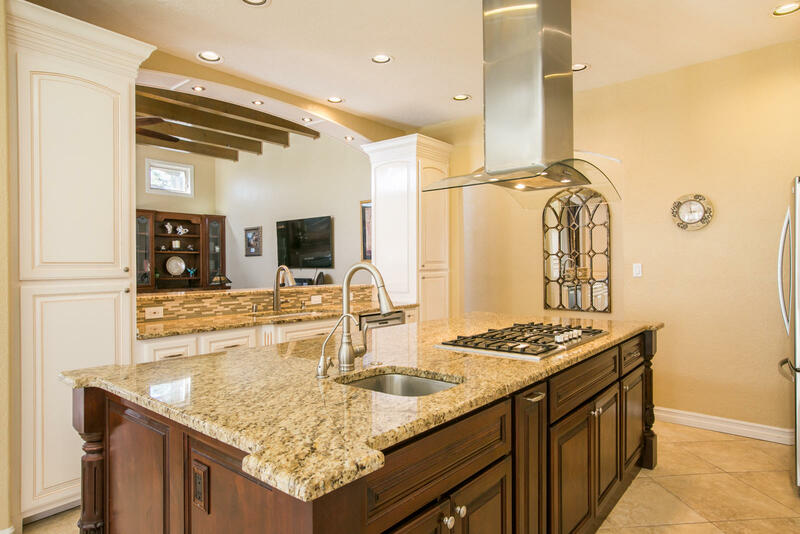 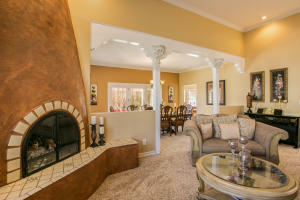 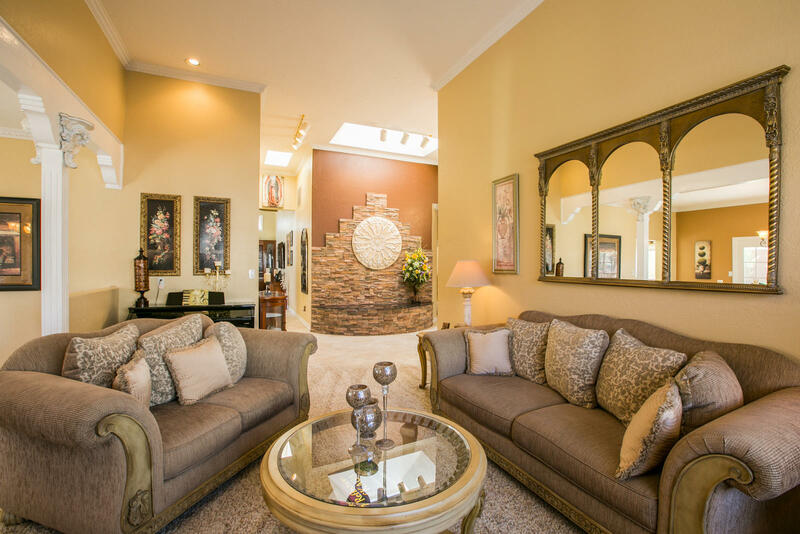 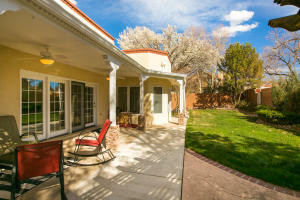 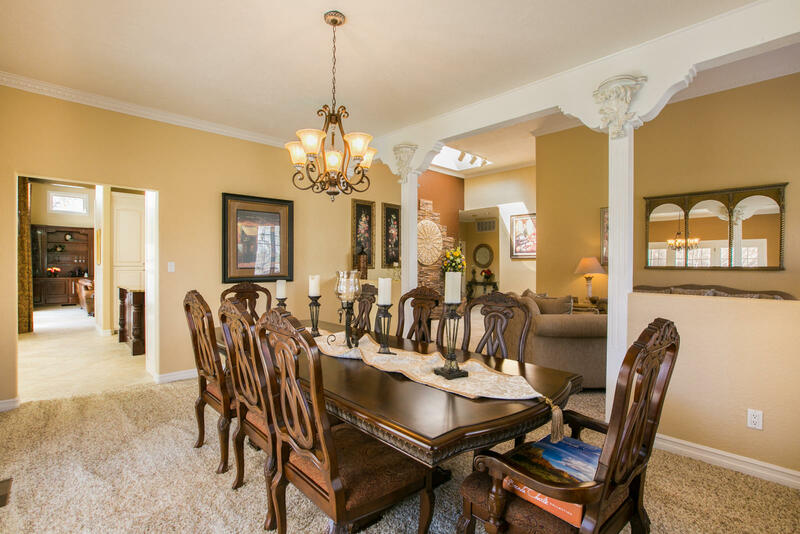 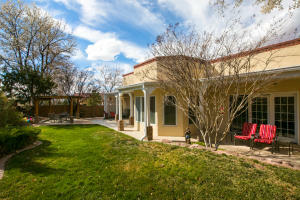 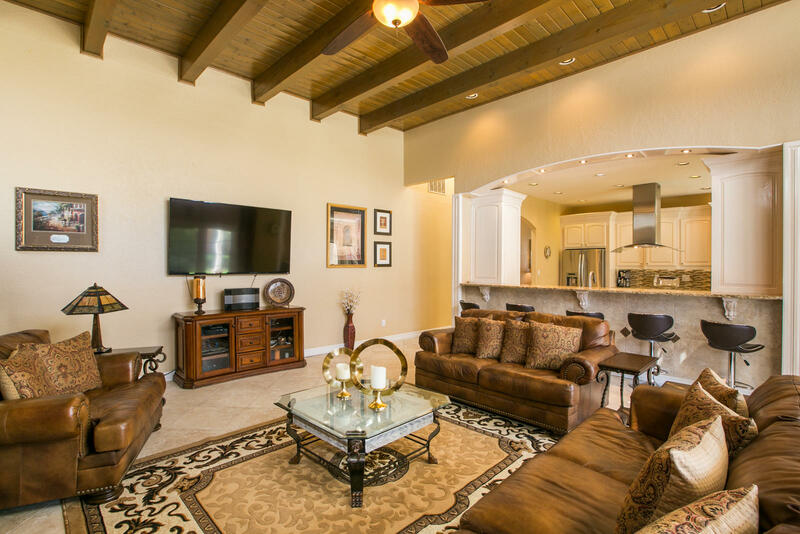 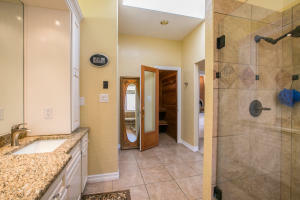 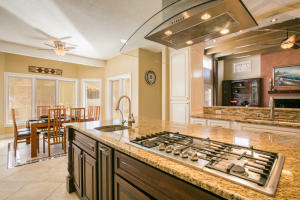 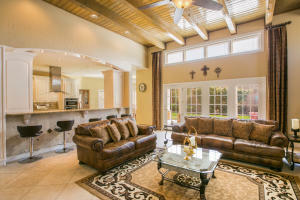 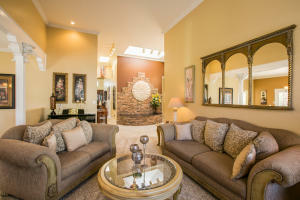 Truly resort style living in Tanoan Country Club Estates.